Every Indian household has its favourite dal. 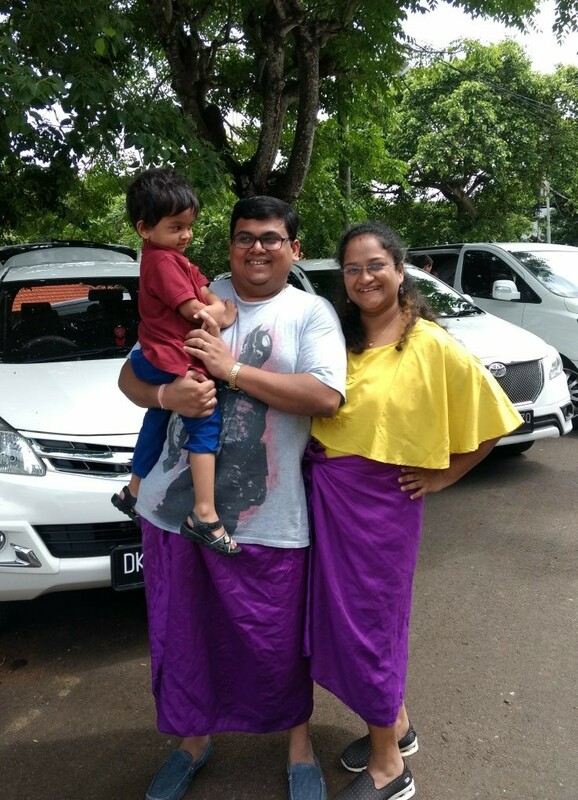 Some like their dals spicy with lots of tadka, some like the plain jane varan, while some like it with just jeera and some like their dal to be a combo of sweet-n-spicy-n-tangy like Amit. 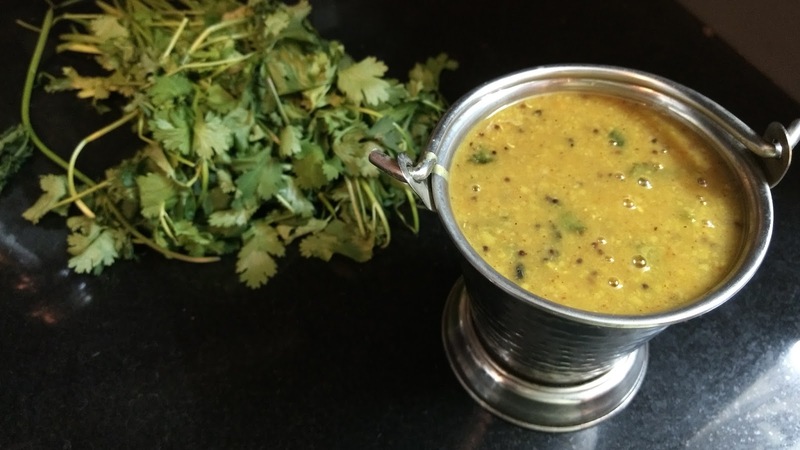 Amit introduced this sweet & spicy dal to my (Himshree) side of the family who usually prefered savoury dals including me. Thus when this sweet-spicy-tangy dal was served for the first time bomb of flavours bursted on our palates. 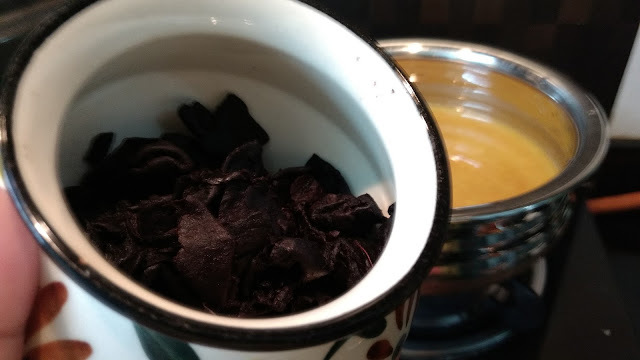 It did took us a bit to get accustomed to this taste but now whenever Amit's in-laws (my parents) visit they demand amit-wali dal from himskitchen. 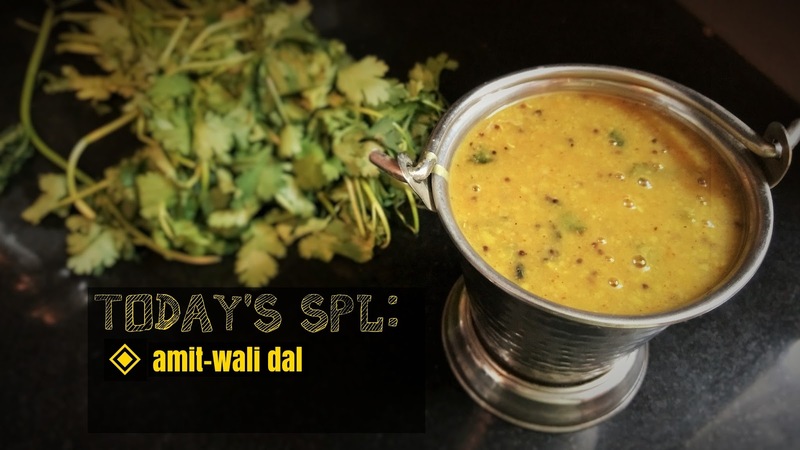 So let start cooking amit_wali dal. 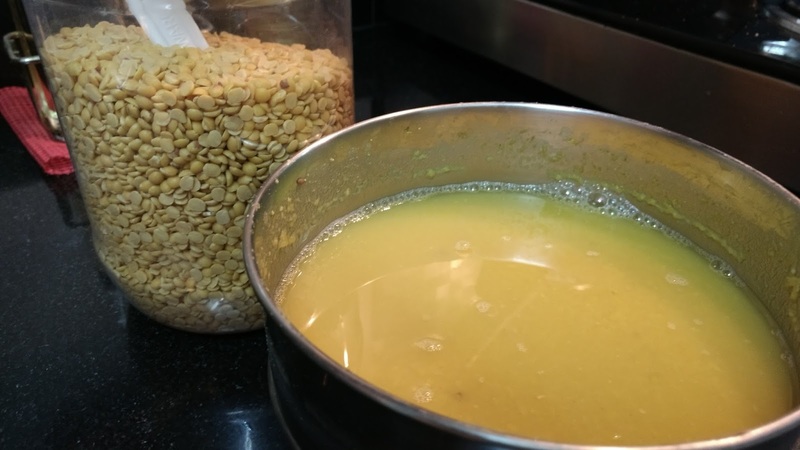 Prep the toor dal as you would normally do. 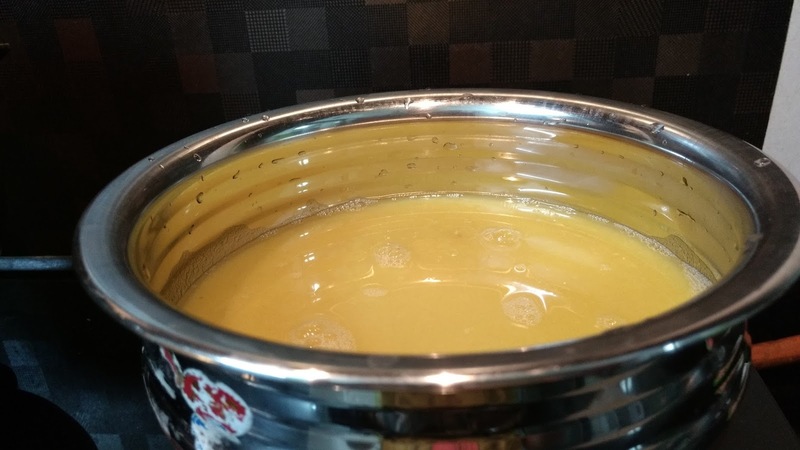 Wash, soak, add turmeric, hing, pinch of salt, water and pressure cook for two to three whistles. 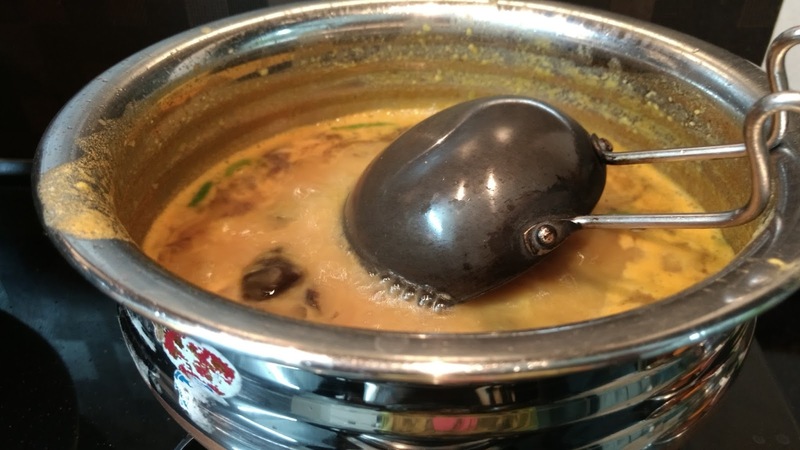 Once the pressure cooker cools off get the dal out and whisk it into a smooth consistency. 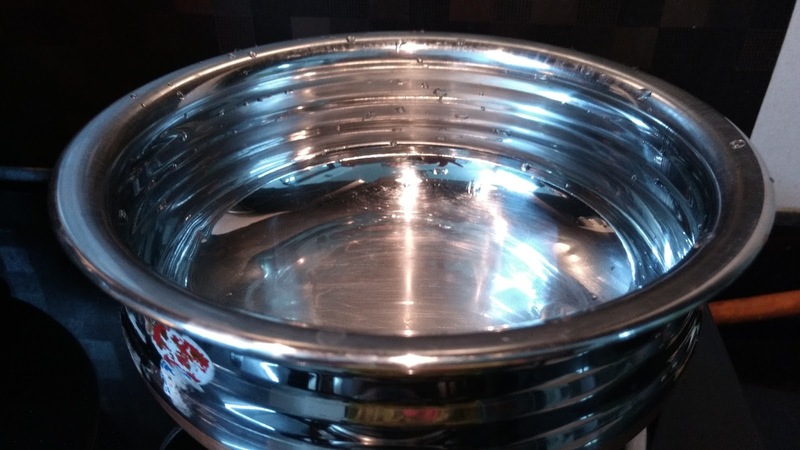 Add water to adjust the volume and consistency. 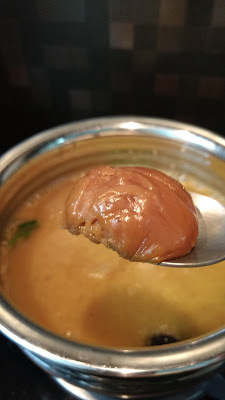 We do not require a thick dal we want a bit of watery consistency. 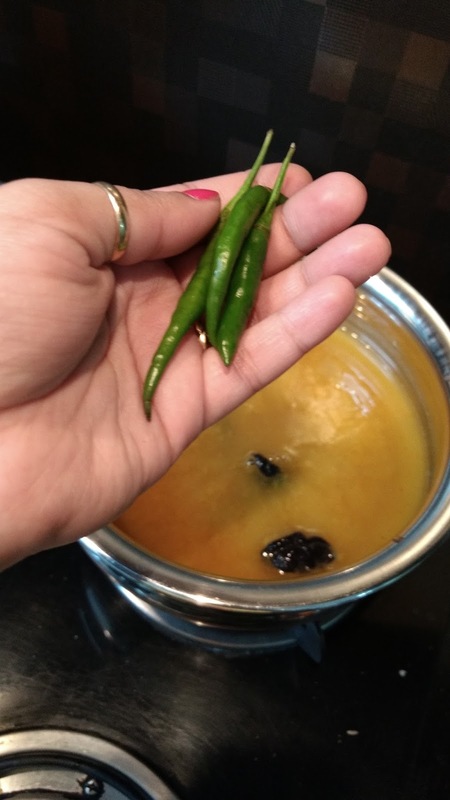 Place a pot on medium flame and add the whisked dal to it followed by red chili powder, green chillies, kokum and sugar or jaggery. Mix it and let it all come to a simmer. 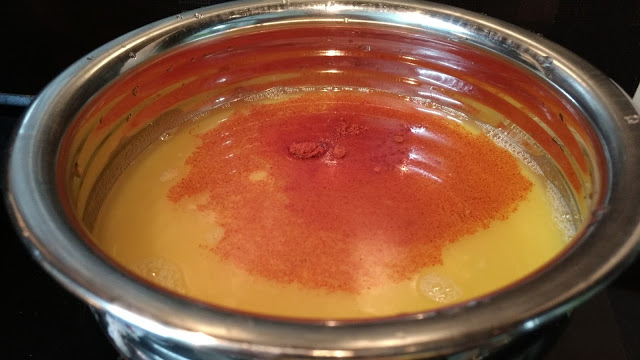 Add salt to taste and let the dal now come to a good boil so that all ingredients release their flavours. 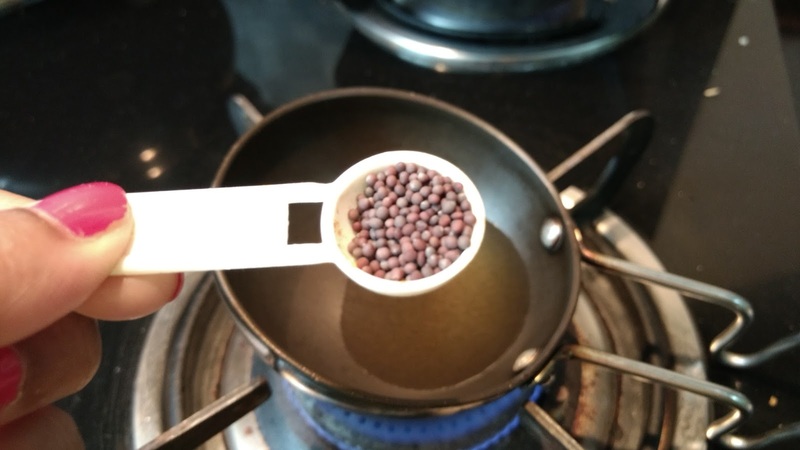 Now while the dal comes to a boil, place a tempering vessel on the flame and add oil. once the oil heats up add mustard seeds, cumin and curry leaves. Let them crack good. 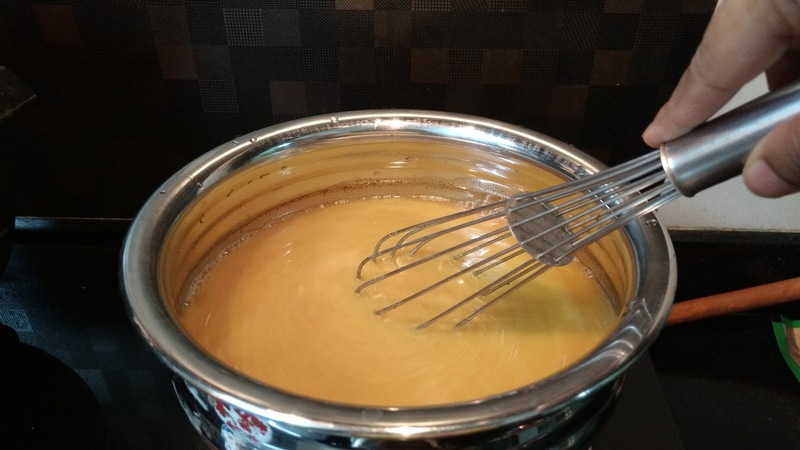 Add this tempering to the boiling dal & place a lid for half a minute so that the aroma is intact. 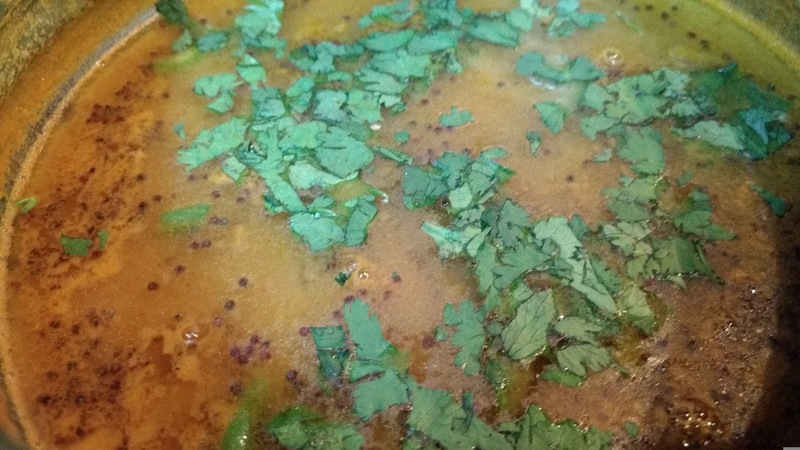 Remove the lid, turn off the flame, garnish to freshly cut coriander, serve with ghee and rice. Had it once in US...yummy...could not forget the "fodni"lessons given by Amit..